I am in my last year of university at Hertfordshire studying Film & TV Production. 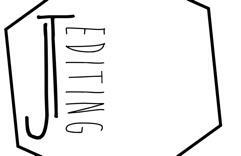 I want to go into the post production section of the industry in the future as I have a passion for editing and creating a story through cuts. I am also interested in colour grading and also editing sound as this is something I have experience in. I have previously worked in the production side of things being a camera operator and sound recordist.